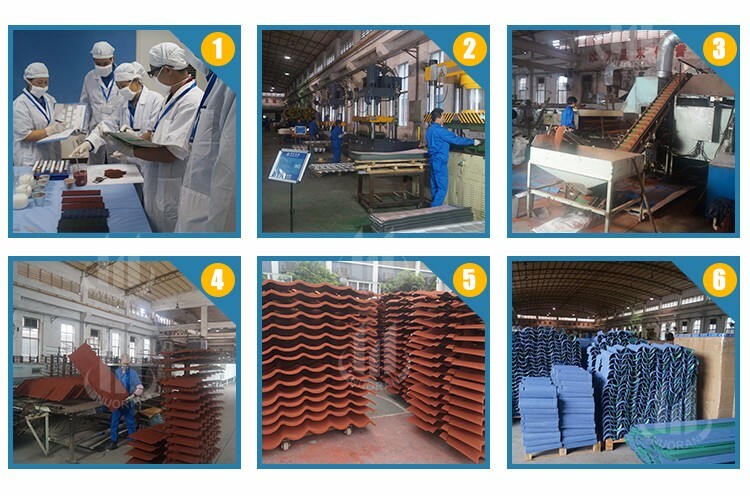 NUORAN has 10 years of manufacturing experience! 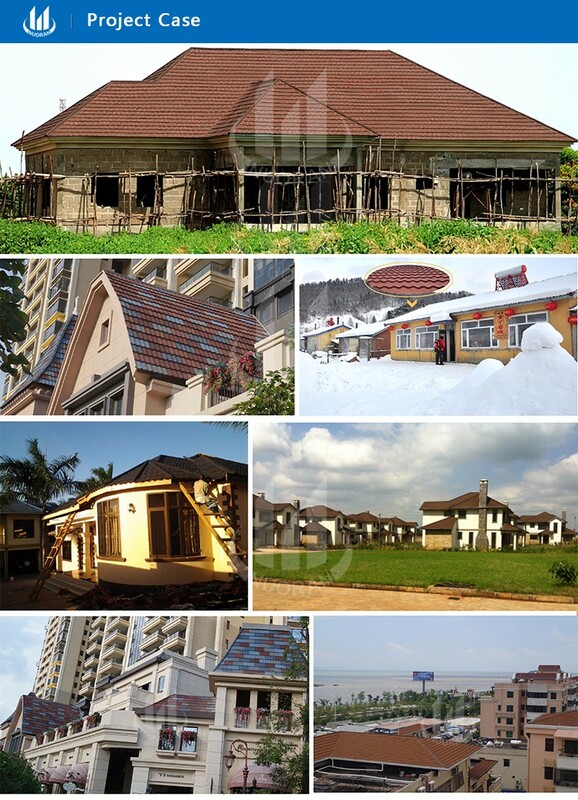 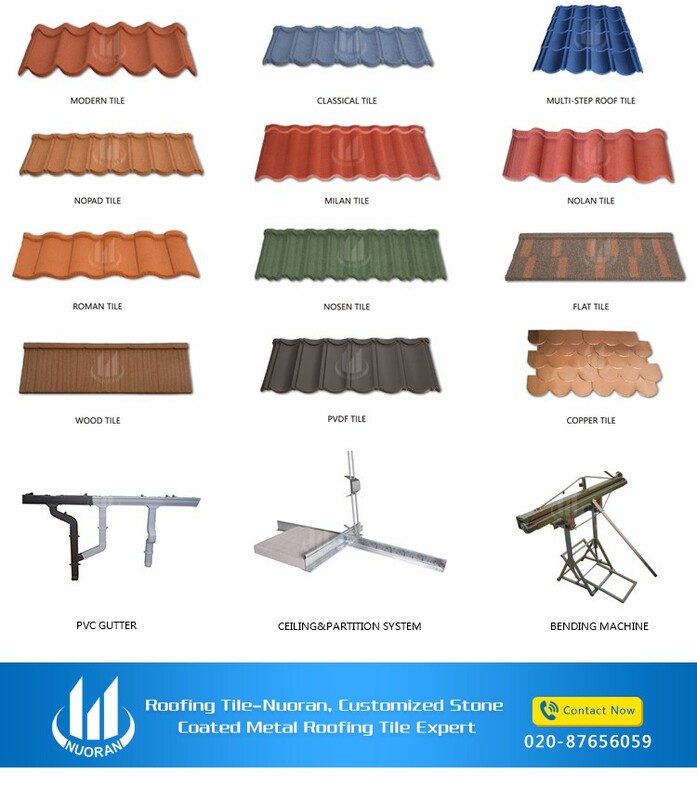 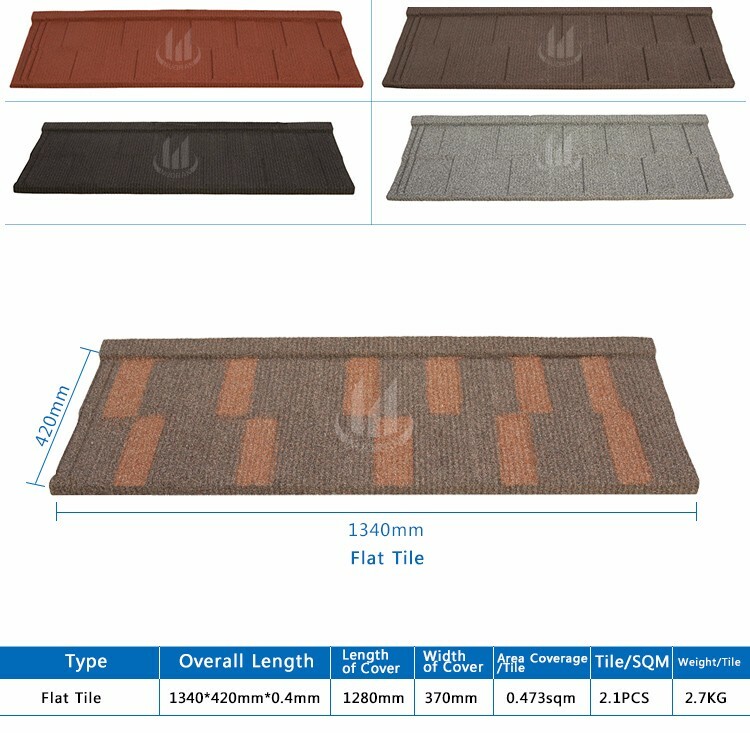 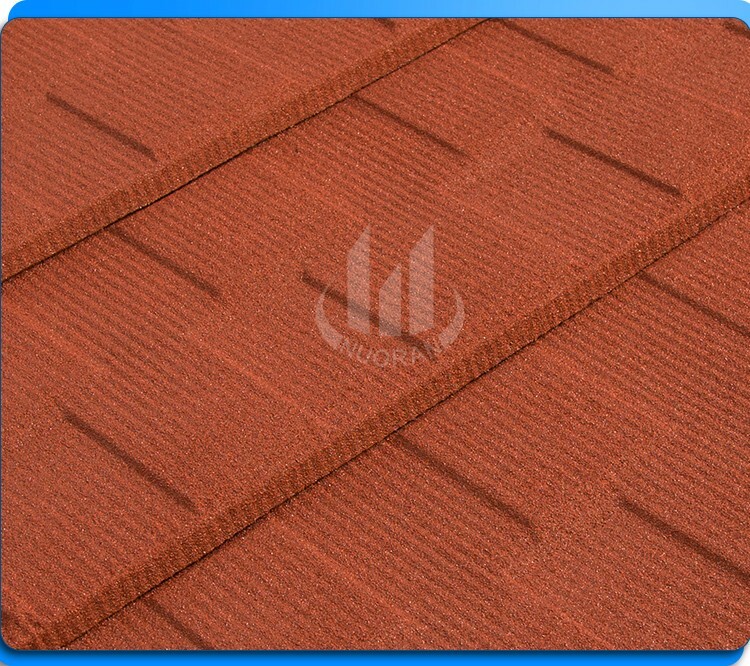 Metal roof tiles warranty 50 years ! 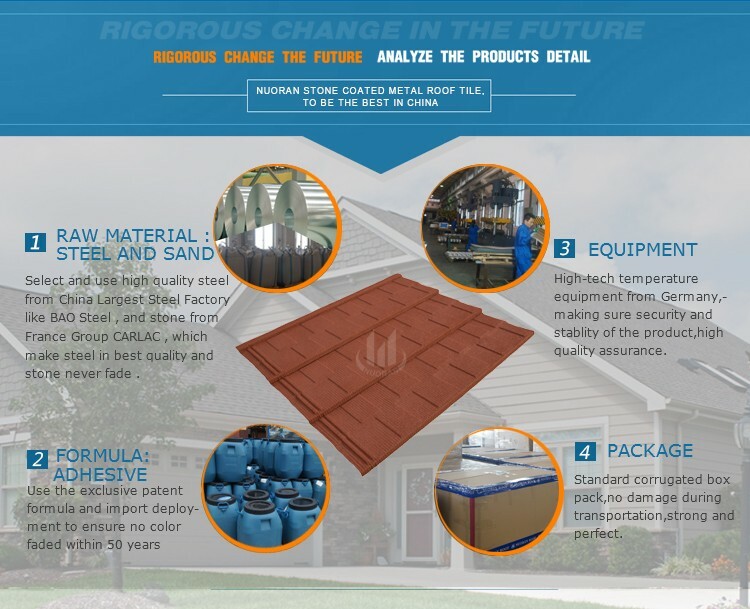 Own the adhesive patented formula ! 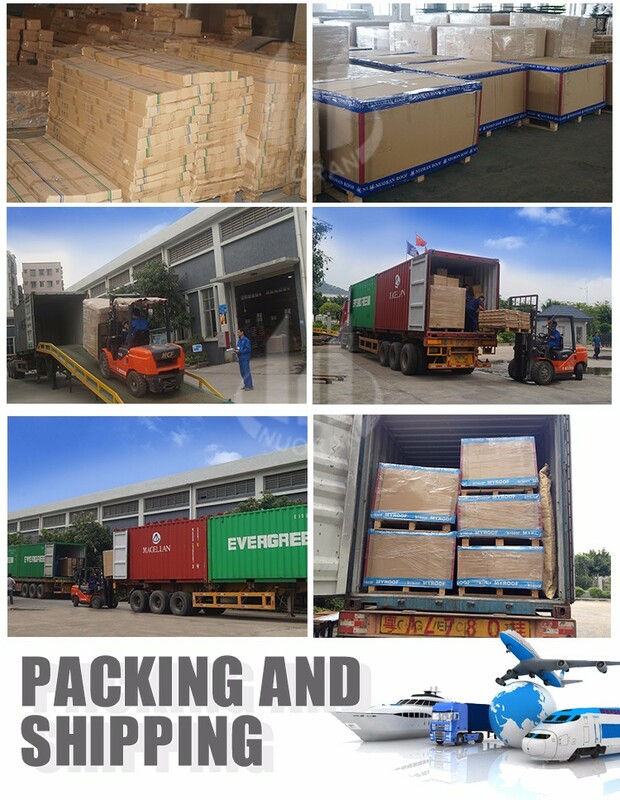 NUORAN is only the first manufacturer to export Canada,Russia in our industry,and the products reach more than 190 countries,the export rate up to 80%.